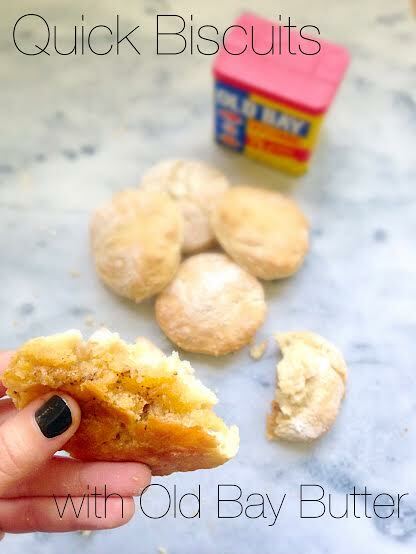 Quick Biscuits w/Old Bay Butter & “My Running Hero” | Buoy. You’ve heard from the running newcomer and the running pros, but now it’s time to top it all off with “My Running Hero.” Who is that? None other than my Dad. My Dad’s running career has included great success, including the 1979 Penn Relay Marathon win, but I think he would say his greatest accomplishment has been what running earned him in his toolbox to compete in the greatest race of all – life. Understanding and applying the values of perseverance, teamwork, humility, patience and downright g-r-i-t have served him long after the fleeting glory of a win. He instilled these principles in me, along with some foundational running knowledge, which is what makes him “My Running Hero.” My Dad truly understands the sole to soul of running and it’s my highest honor to welcome him to Buoy. 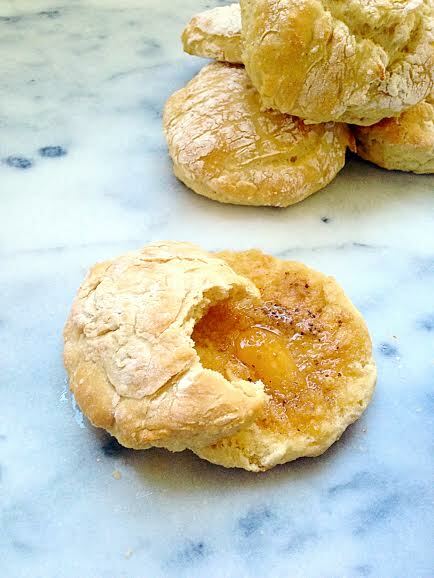 I should also note that this recipe is a reflection of my Dad: unpretentious, warm and a little spicy! Favorite running song/playlist: “Pick up the Pieces” – Average White Band, for track races under 1 mile. “Be Thankful for what you Got” – William DeVaughn, marathon distance. 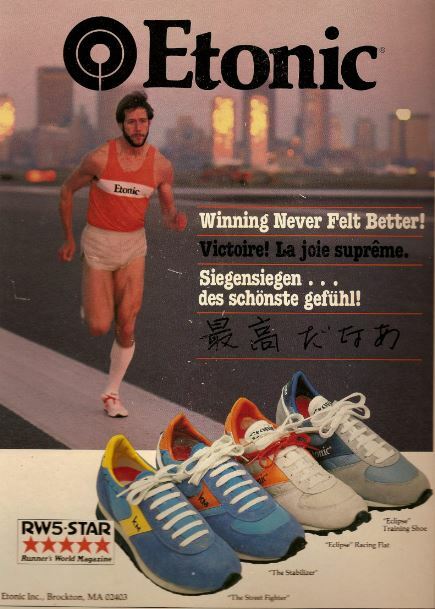 Favorite race EVER and why: “1979 Penn Relay – Etonic Marathon” because it was the highlight of an otherwise frustrating, injury-laden college career. My win there was the first leg of a sweep of the individual men’s distance events by any school (ever) at the prestigious Penn Relays. 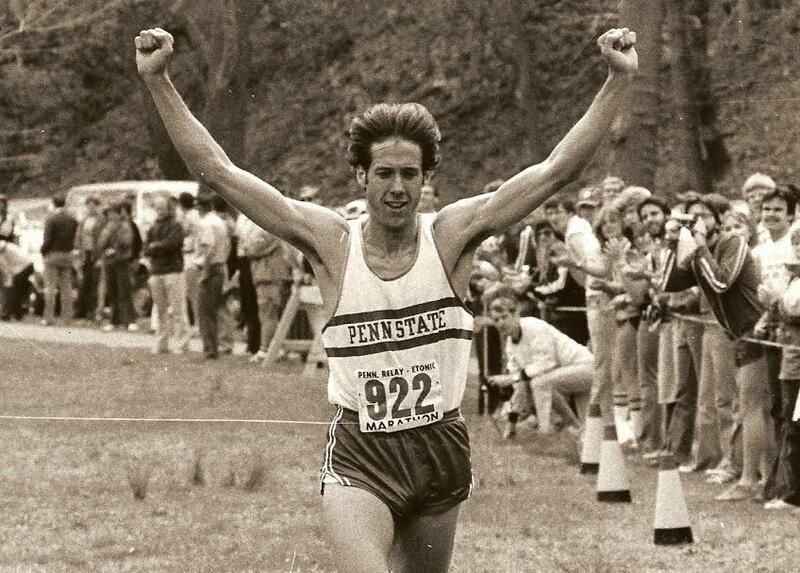 Penn State went on to win the 5k, 10k, and 3k Steeplechase later that same week. Pre-race meal of choice: Pizza and beer two nights before…black coffee and dry toast the morning of a race. Post-race meal of choice: Cinnamon-raisin bagel, then later a big Italian hoagie! running well within my physical limits. 2. Melt butter in small bowl and add Old Bay and salt. Thoroughly combine, then freeze. 3. 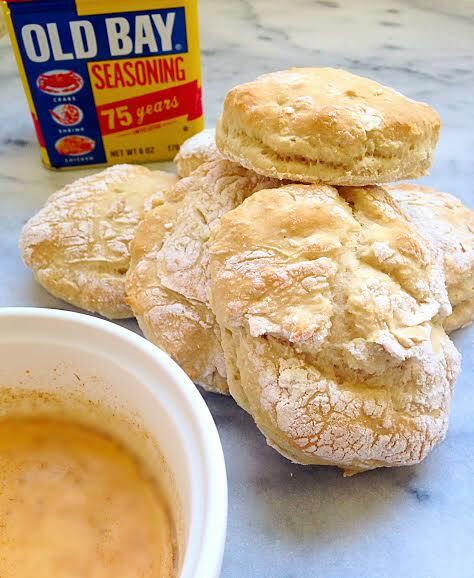 Combine ingredients for biscuits in a bowl and mix until soft dough forms. 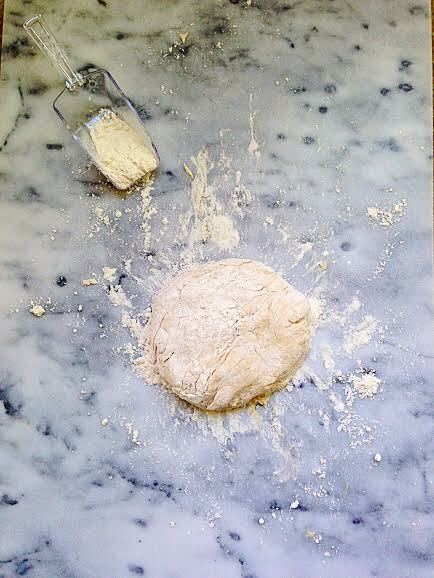 Sprinkle surface with flour and knead. 4. 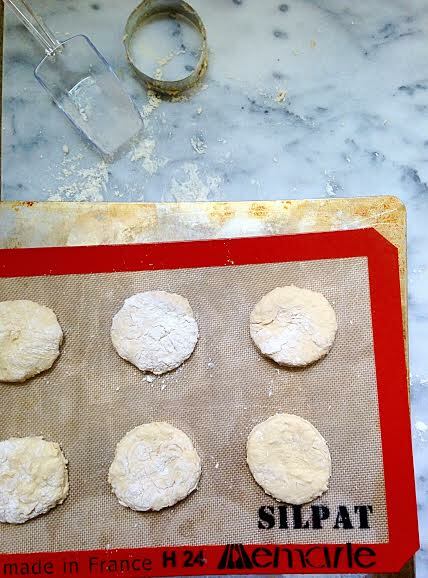 Using biscuit cutter, make 6 rounds and put on ungreased cookie sheet. 5. Bake for 9 minutes and allow to cool. 6. 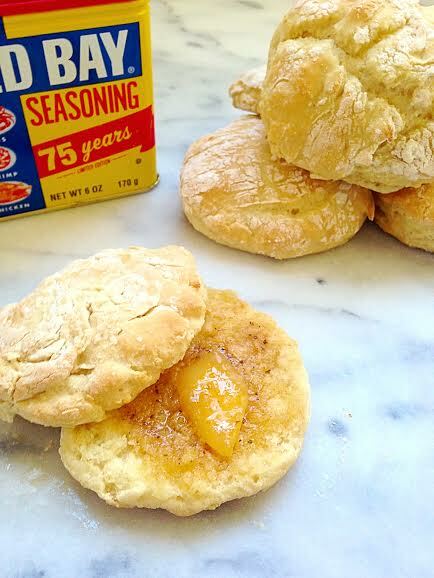 Serve with Old Bay butter! Just fabulous, heartwarming and inspiring!